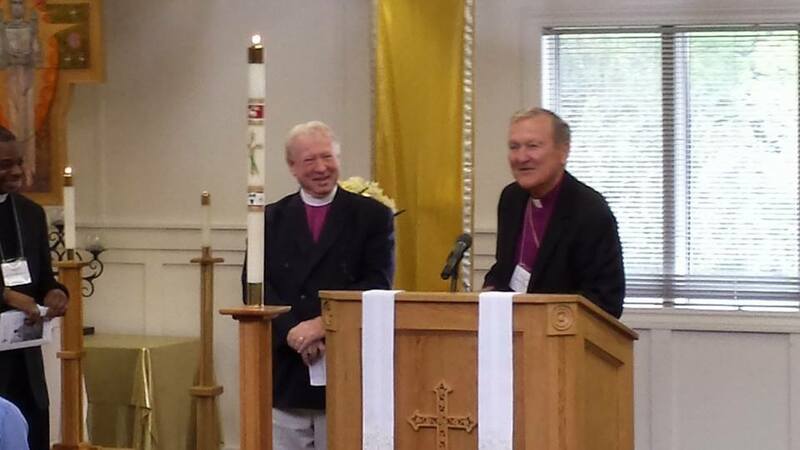 Bishop Peter Beckwith signed the Jerusalem Declaration at the 2014 synod of the ADGL. He is now an assisting bishop in the Anglican Diocese of the Great Lakes. Bishop Beckwith and his wife, Melinda, are visitors to St. Augustine’s when they are in Ohio, and are enthusiastic supporters of our parish. Welcome to the family Bishop Peter!